A rogue selfie for my photo today! It’s Friday and I’m very excited for a lovely weekend break.. 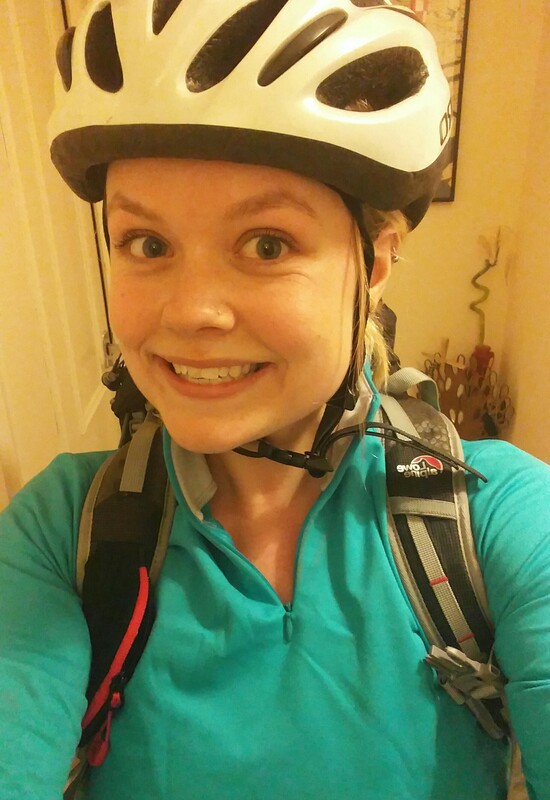 Especially after cycling home from work tonight has put me over 100 miles this week! I’m feeling so good being back ‘on it’ again. Hope you all have a lovely weekend!